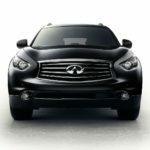 Infiniti are one of the lesser known vehicle manufacturers here in the UK, but across the pond and all over the world, they are an extremely popular brand.The luxury division of Japanese manufacturer Nissan, Infiniti officially started selling vehicles in 1989 in North America. Now, they are sold in several countries across the world. Because they are a branch of Nissan, you would think that they are just as reliable as Nissan cars if not more reliable as they are a luxury brand. But, is this the case? 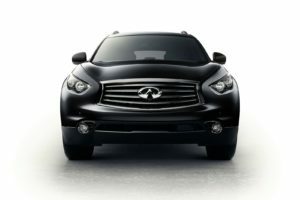 In this article, we look at whether Infiniti are reliable, and compare their reliability to their main rivals.